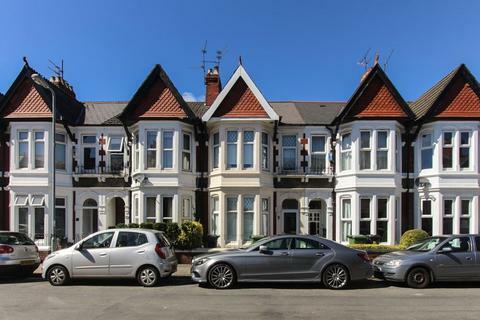 This lovely flat is set in the heart of Roath Park. 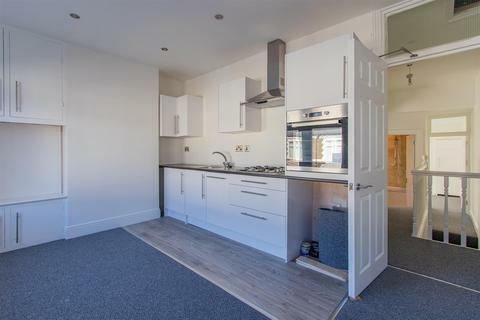 The flat boast an open plan kitchen/lounge with integrated appliances, leather sofa, fully tiled bathroom, and a double bedroom. There is laminate flooring and spotlighting throughout. 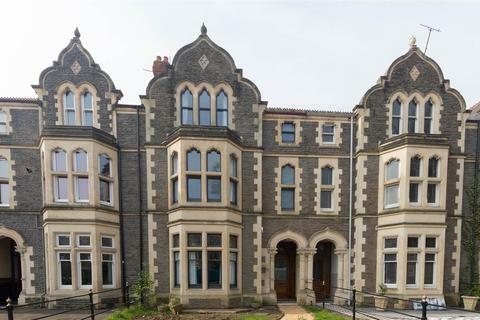 This lovely flat is set in the heart of Roath Park. 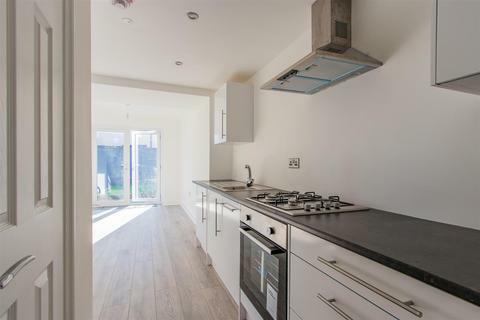 The flat boast an open plan kitchen/lounge with integrated appliances, fully tiled bathroom, and double bedroom. There is laminate flooring and spotlighting throughout. 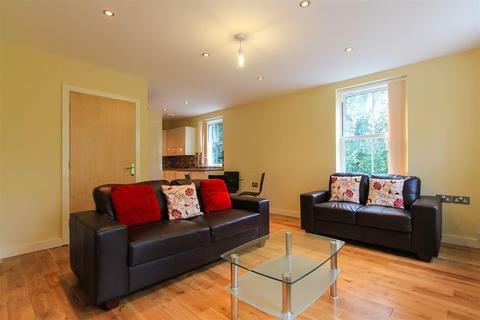 Beautifully decorated first floor flat. With fully furnished double bedroom, spacious lounge area, separate kitchen with newly fitted integrated appliances and modern finish. 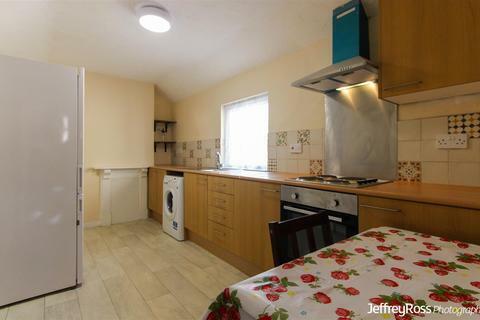 Perfect for professionals or students who want to be close to transport link to city centre and A48. 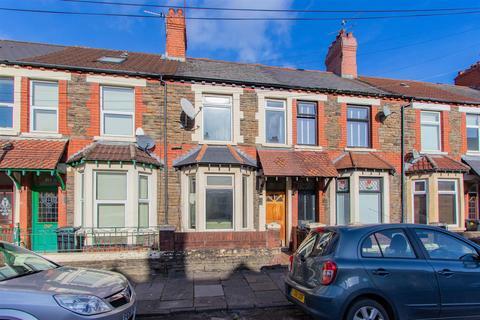 Marketed by Priory Estates & Lettings - Barry. Marketed by Jeffrey Ross - Penylan.